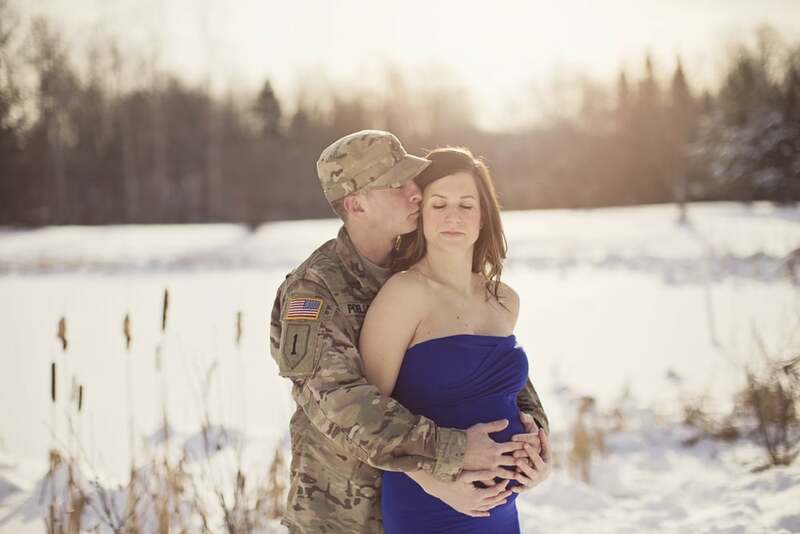 I love everything about this maternity session with Angela and Matt. 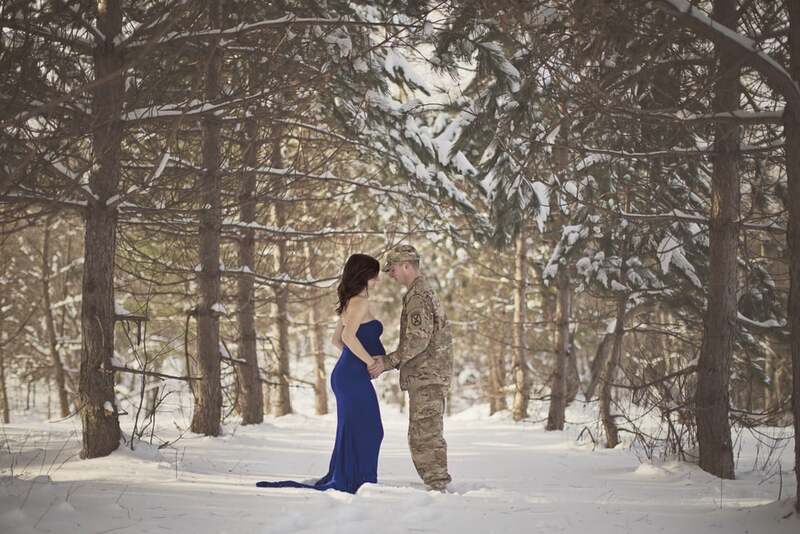 The light was incredible, her dress was gorgeous and perfectly contrasting and look at the two of THEM.. My goodness! 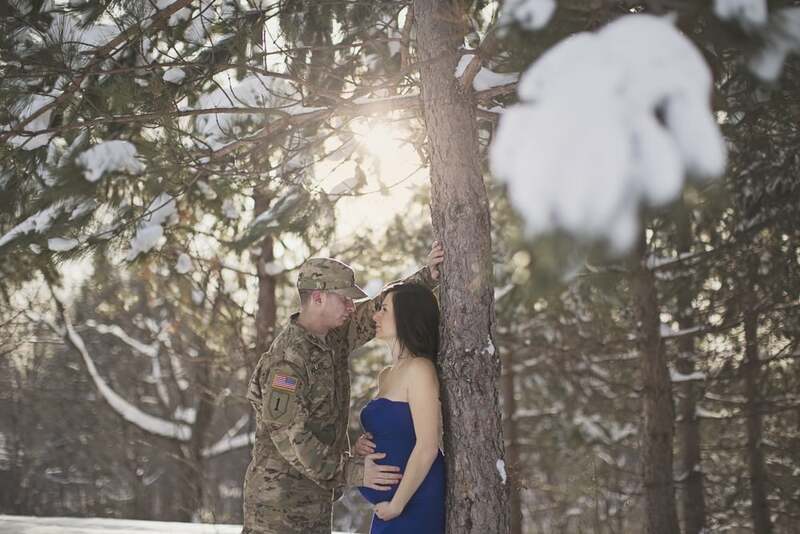 <3 This could easily be one of my favorite maternity sessions to date. 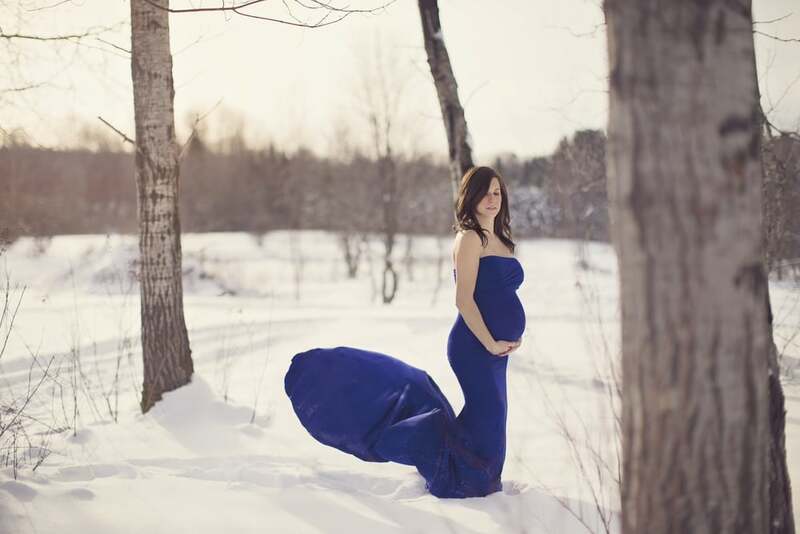 If you are looking for a CNY (Syracuse, Rome, Oneida, Watertown, Camden and surrounding areas) Maternity session - Inquire Here!